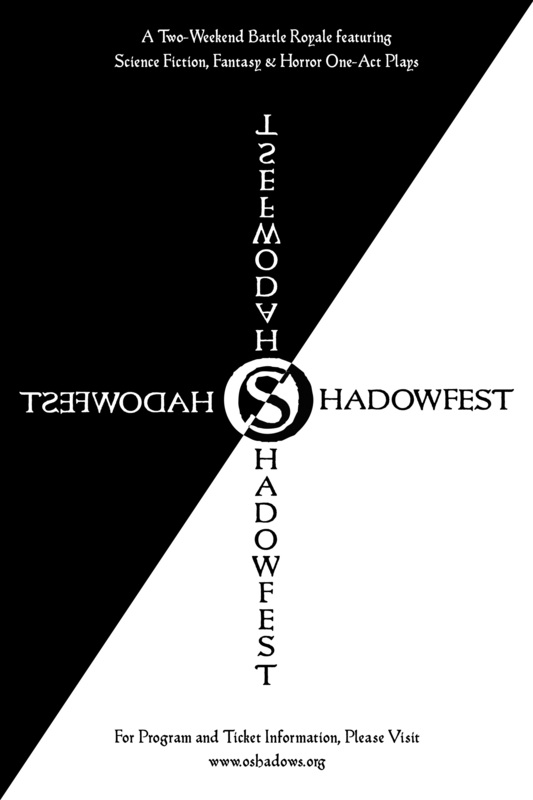 The Offending Shadows Theatre Company presents a two-weekend battle royale of one-act plays in the genres of science fiction, fantasy, and horror. The first round will be August 5th and 6th. A total of nine one-acts will be split between the two nights. Afterward, audience members vote for their favorite show. The top four shows overall will return to perform on both nights of the 12th and 13th. Based on those audience votes, a winning play will then be declared. *I’m performing in three shows – one on the 5th and two on the 6th. Only YOU can decide if any of those shows will triumphantly advance to week two and then claim victory over all. The festival will be staged at the Avery Schreiber Playhouse.